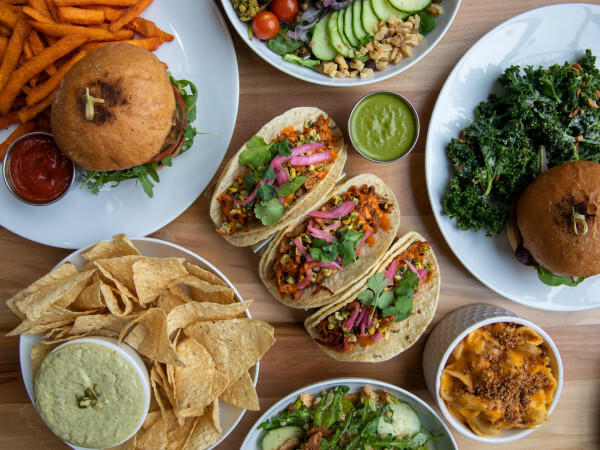 Hopdoddy Burger Bar is going meatless. 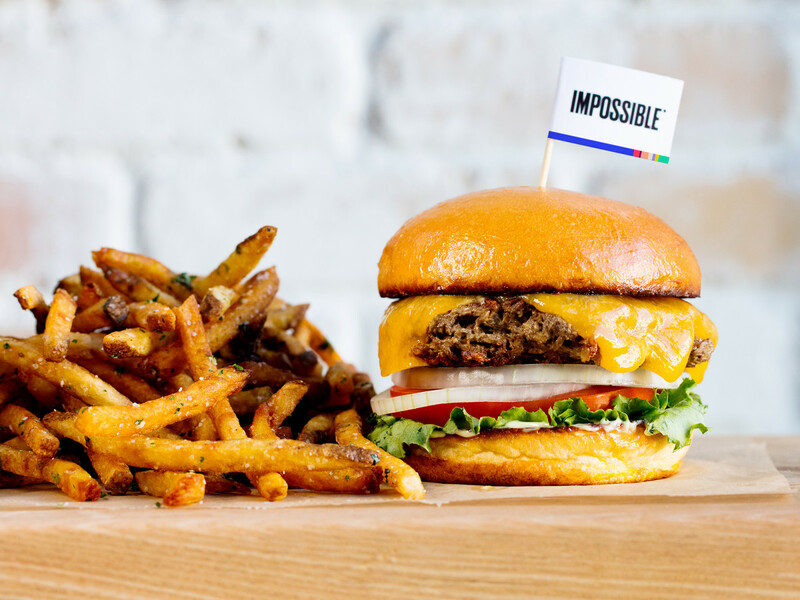 Starting Friday (June 23), the burger chain is adding Impossible Foods' plant-based patty to the menu at all Texas locations, including three in the Houston area. 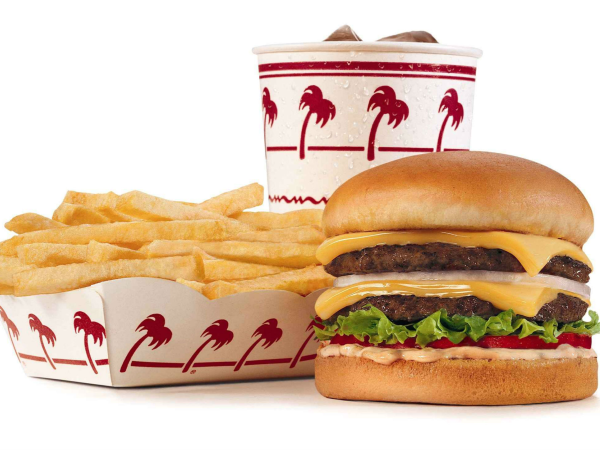 The homegrown chain is among the first in the U.S. to offer the meatless wonder. 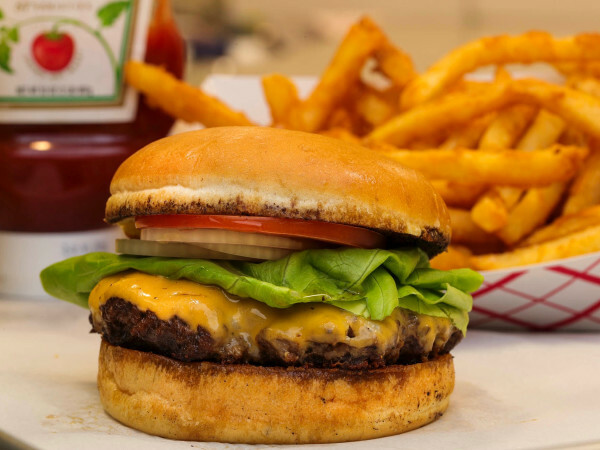 The patty ia also available in Houston at Underbelly and The Hay Merchant.